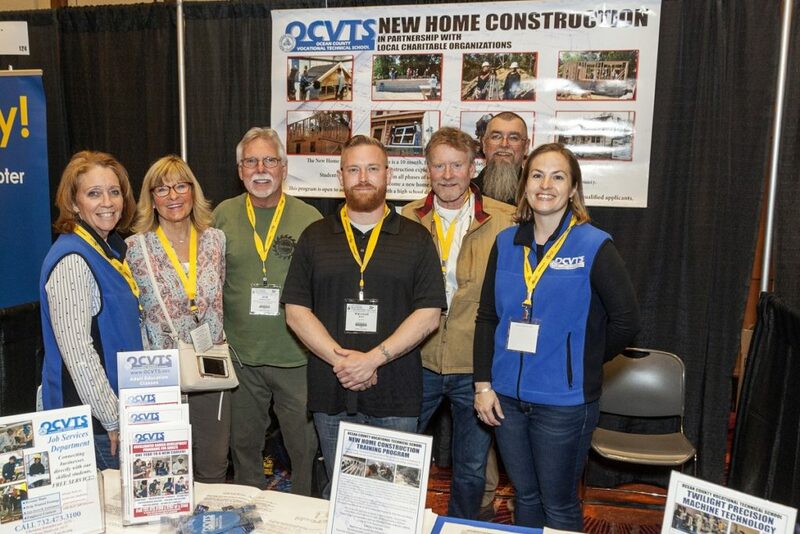 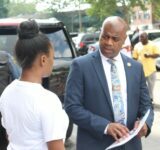 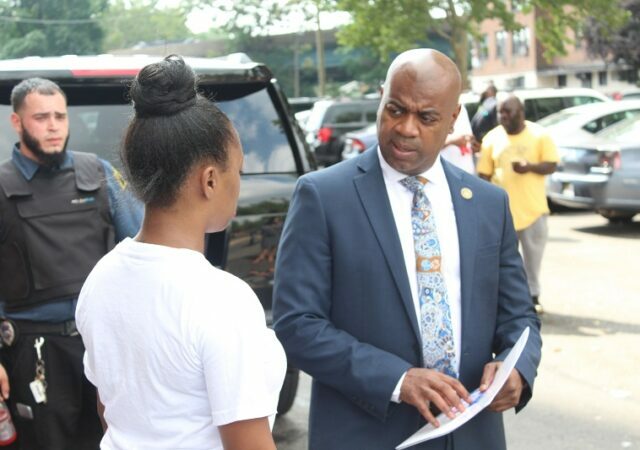 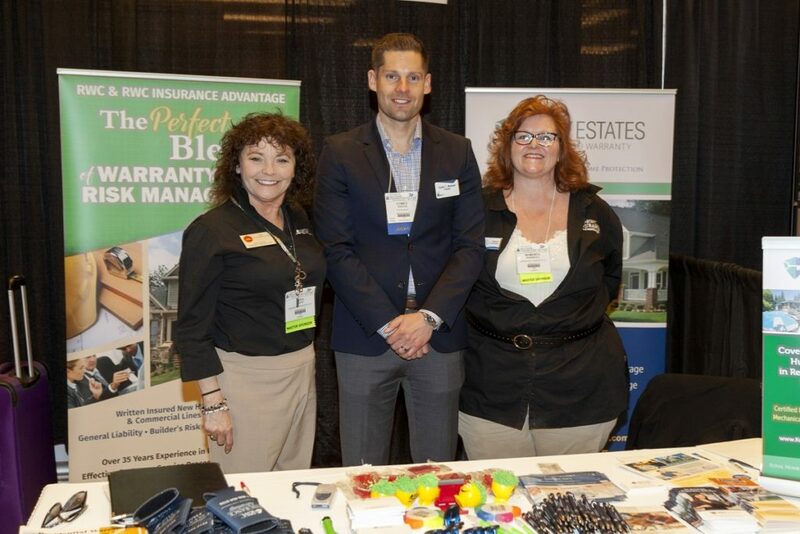 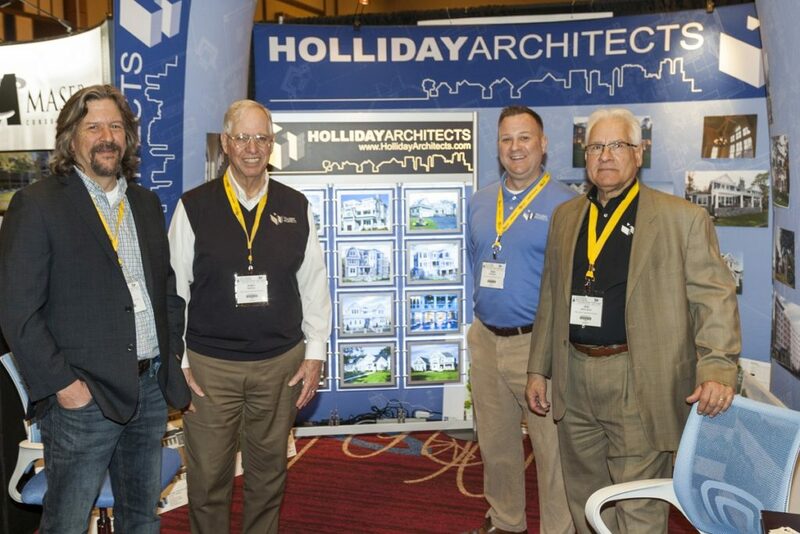 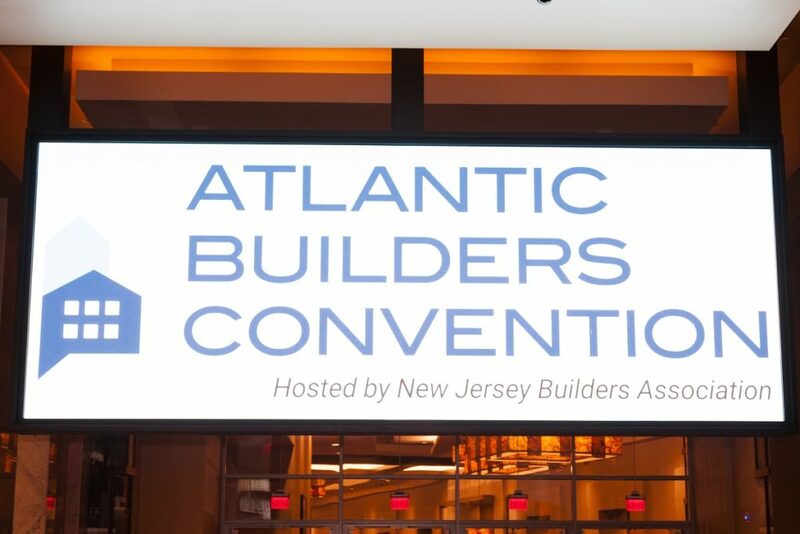 Some 6,000 attendees descended on this year’s Atlantic Builders Convention in Atlantic City, the top tradeshow and annual celebration of the region’s homebuilding industry. 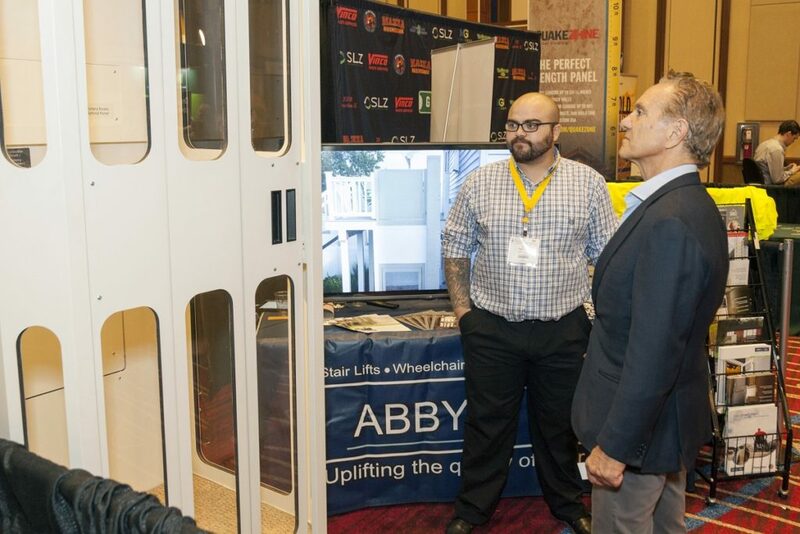 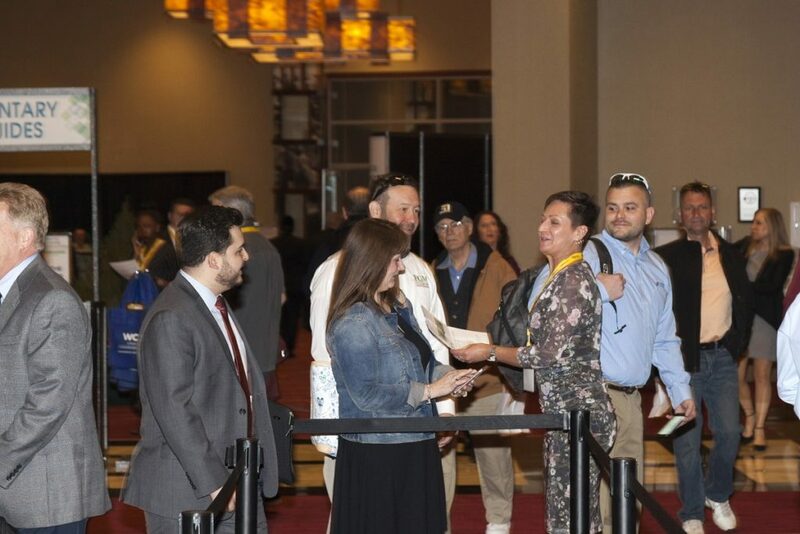 Developers, service professionals and vendors were among those who turned out for the two-day conference and expo, which took place at the Harrah’s Waterfront Conference Center. 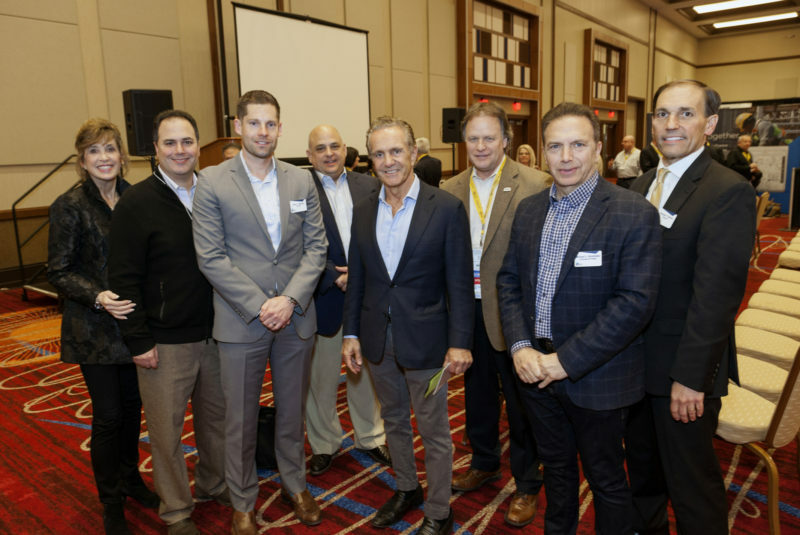 Hosted by the New Jersey Builders Association, the program featured a sprawling convention floor, seminars and networking events, along with a keynote address by Ara Hovnanian, chairman, CEO and president of Hovnanian Enterprises Inc. 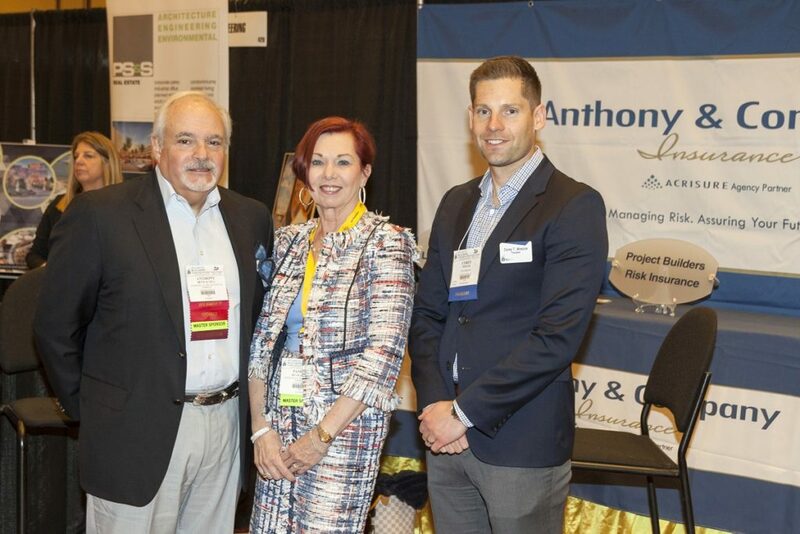 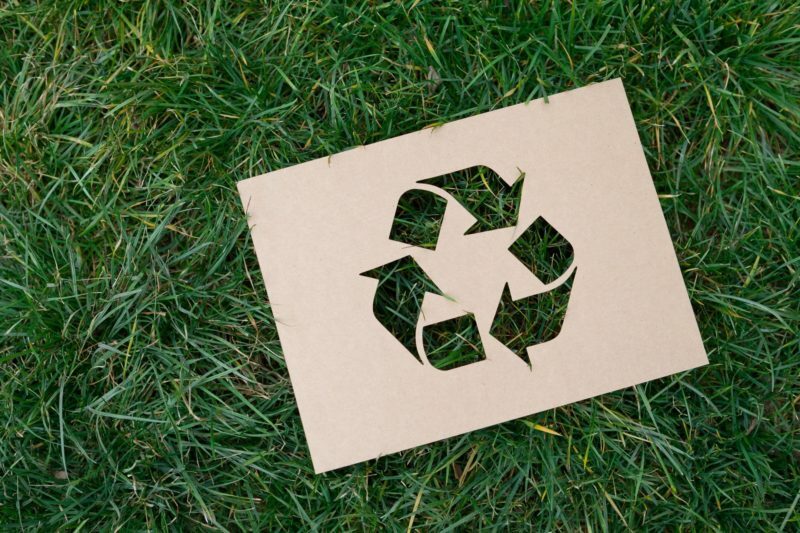 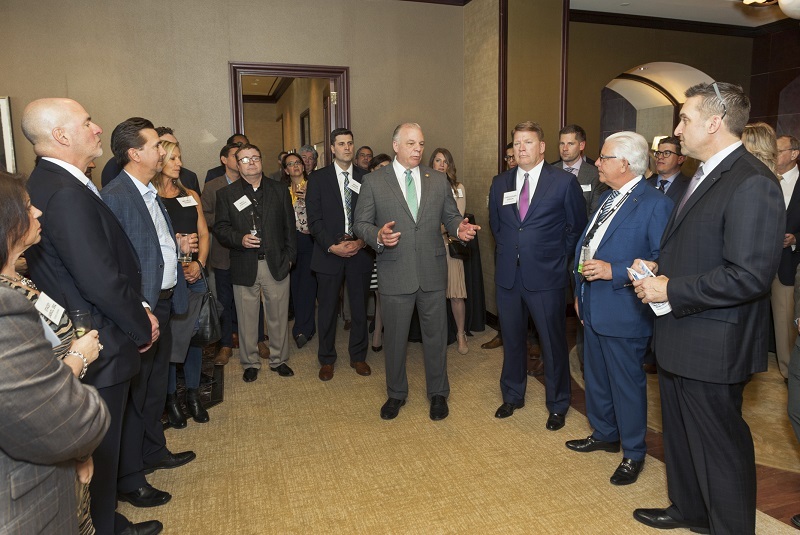 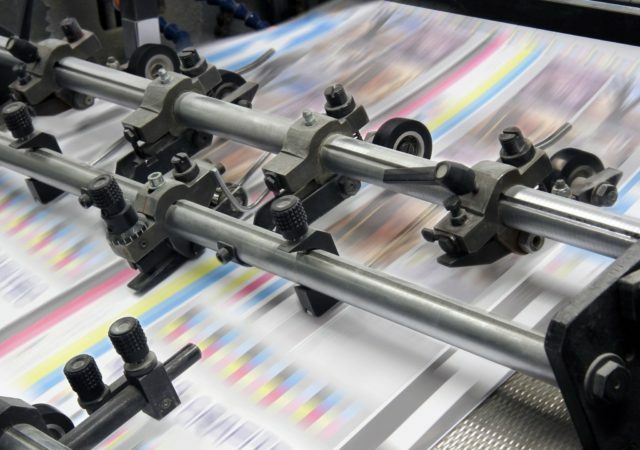 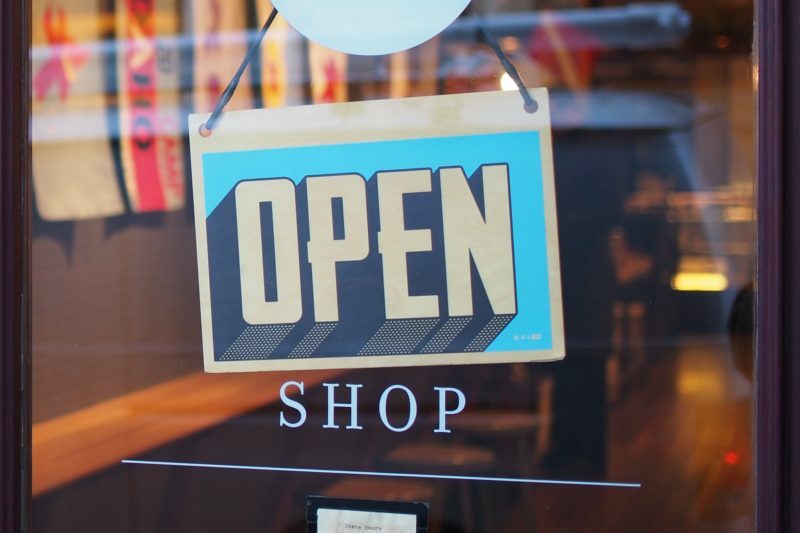 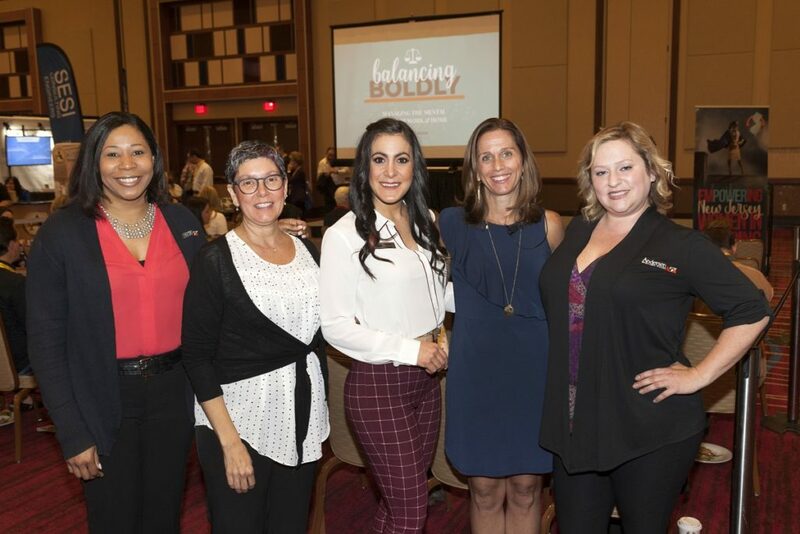 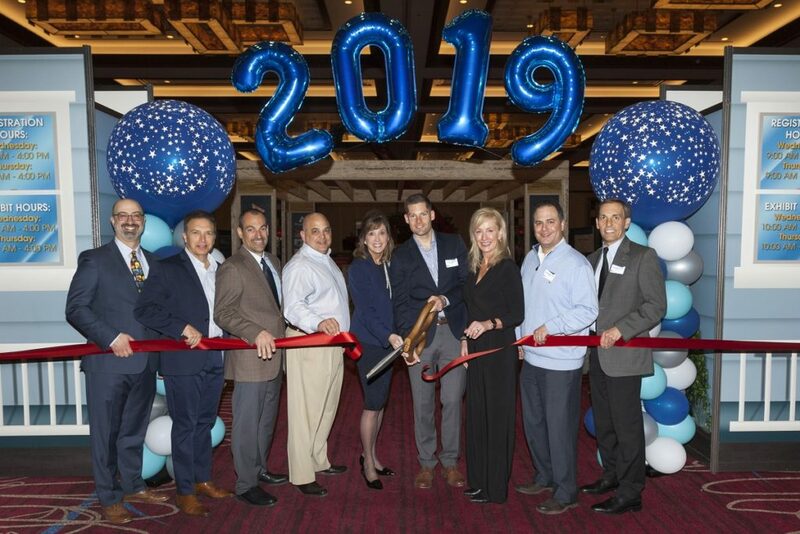 The NJBA also hosted its 32nd annual Sales & Marketing Awards, recognizing the most creative and successful sales and marketing initiatives in the Garden State.